Maggie Warmolts has been playing the cello since she was 9 years old. 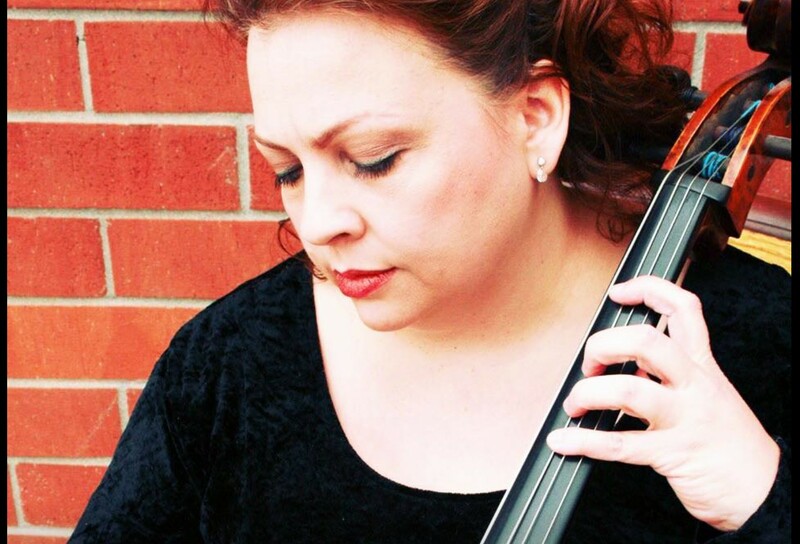 She has performed with the Sacramento Youth Symphony, Sacramento State University Orchestra, San Francisco State University Orchestra, and Stanford Symphony. In her early years, she studied with Regeane Anderson and Laslow Barga followed by Allan Vogel, Erika Duke Kirk Patrick, and lastly, Lena Andaya. Maggie received her bachelor of music degree from the California Institute of The Arts, in the Los Angeles area where she studied classical, jazz, Indian, and gamelan forms of music. She is a music educator and solo performer. Maggie enjoys sharing music with a wide variety of communities.